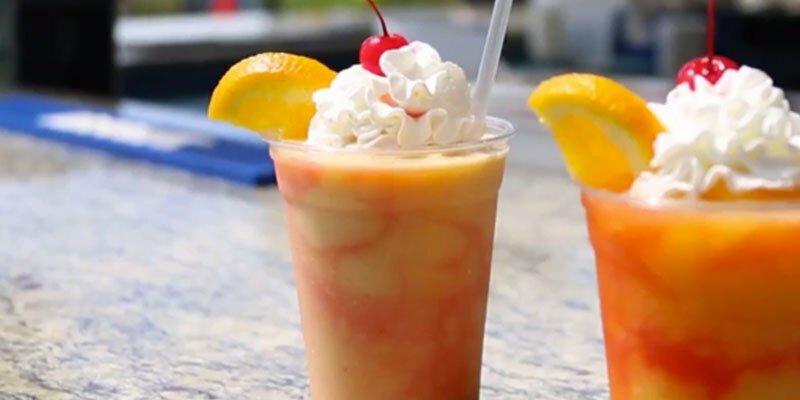 Enjoy great dinning options for breakfast, lunch and dinner offered at John's Restaurant and the Yella Umbrella Bar & Grill! 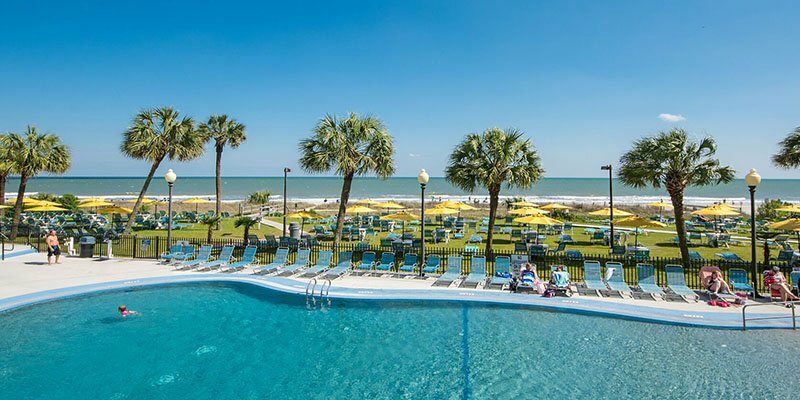 We have everything you need for a relaxing and fun Myrtle Beach vacation! 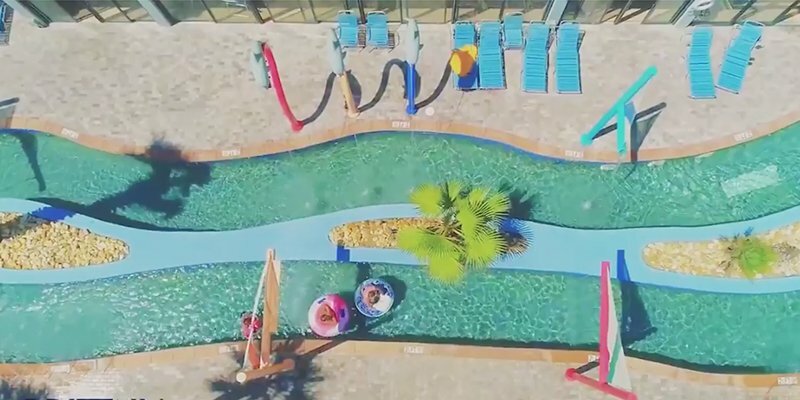 Check out our resort's amenities that we offer each guest. 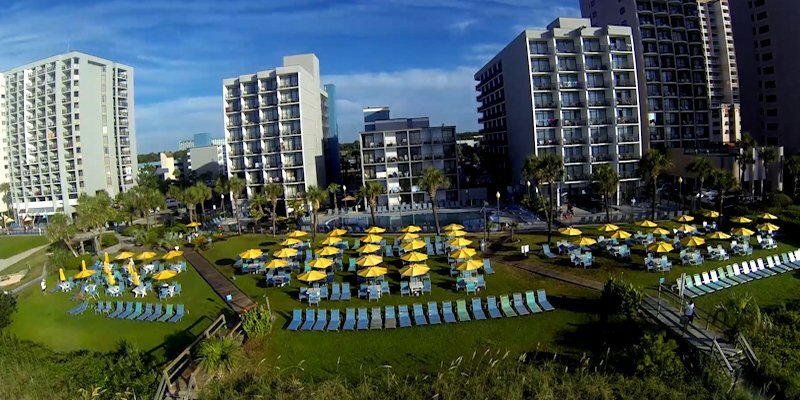 The best oceanfront lawn along with great accommodations for the entire family! With so many amenities to choose from, Dayton House is the perfect beachfront escape!